The Worcester supporters go wild as Duncan Weir successfully kicks the conversion. That's a great try assist by Francois Hougaard. Worcester are stopped just a few metres from the try line but Ted Hill picks up from the base of the ruck to score the try. What a run here by Francois Venter as they gets over the gainline!. Leicester have won 120 rucks so far this game. Ben White sets up the try. A stunning solo try from George Ford. George Ford makes the break as the defence re-enacts the parting of the red sea. Ted Hill has made 10 good tackles so far this game. Duncan Weir has made 10 good tackles so far this game. Mike Williams sets up the try. Incisive passing by Leicester is finished off by Sione Kalamafoni, as he goes over for the try. Fabulous play by Leicester has led to Sione Kalamafoni being able to wriggle through a gap. Trouble here as Guy Thompson breaches the defence. This is dangerous for the defence as Jonny May bursts through to advance the Leicester attack. Leicester decide to make a substitution, with Jimmy Stevens getting some game time. Leicester decide to make a substitution, with Tom Youngs being replaced. Leicester make a substitution with David Fe'ao coming on. Leicester make a substitution with Greg Bateman coming off. Gerrit-Jan van Velze has made 10 good tackles so far this game. Worcester sub Joe Taufete'e comes onto the field. 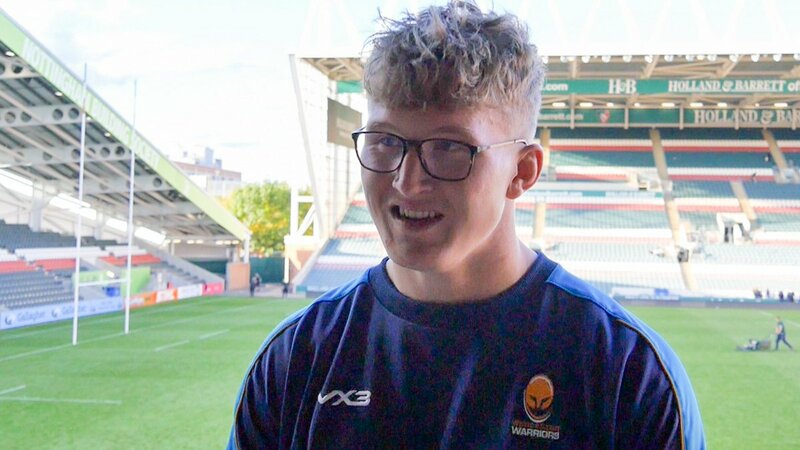 Jack Singleton departs for Worcester. Graham Kitchener leaves the field. George Ford does the business as his conversion attempt goes over. David Denton scores the try from close range. George Ford curls the ball too far, missing the posts to the right. George Ford sets up the try. The kick through from Leicester has allowed Jonny May to touch down. Jack Singleton has made 10 good tackles so far this game. Worcester decide to make a substitution, with Gareth Milasinovich getting some game time. Worcester decide to make a substitution, with Nic Schonert being replaced. Chris Pennell makes no mistake with that conversion attempt. Francois Hougaard sets up the try. Worcester are only a few metres out, surely they must score! And they do with Ted Hill touching down. Worcester make a substitution with Jono Lance coming on. Leicester sub Kyle Eastmond comes onto the field. Gareth Owen departs for Leicester. Darren Barry comes on for Worcester. Pierce Phillips leaves the field. Duncan Weir does the business as his penalty goal attempt goes over. What a run here by Chris Pennell as they gets over the gainline!. Duncan Weir has hooked the conversion to the right of the posts. Chris Pennell makes the break as the defence re-enacts the parting of the red sea. Spellbinding play by Ryan Mills is finished off with a try. Silky skills by Worcester ends with a try for Chris Pennell. 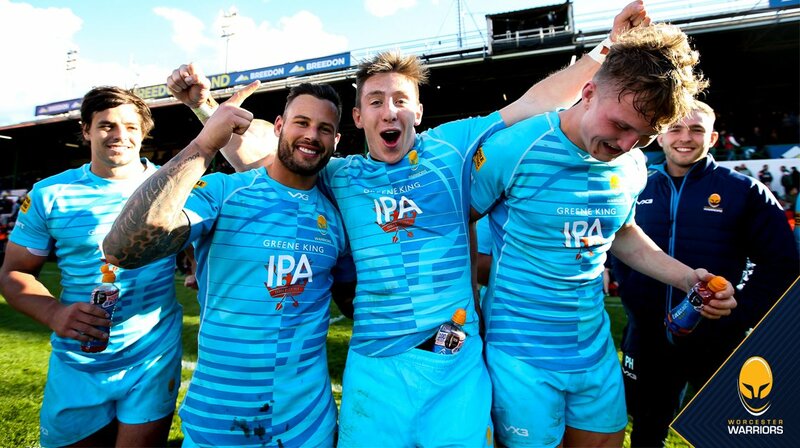 Fabulous play by Worcester has led to Duncan Weir being able to wriggle through a gap. Callum Black has made 10 good tackles so far this game. George Ford curls the ball too far, missing the posts to the left. 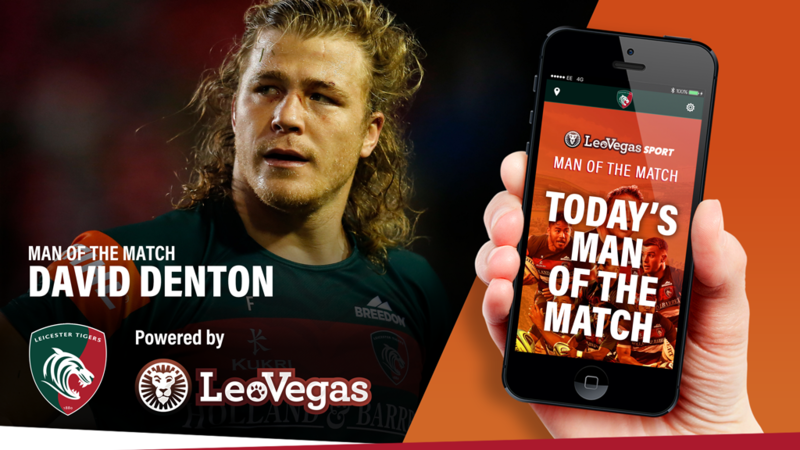 The Leicester pack has powered over for Guy Thompson to score the try. Duncan Weir has hooked the conversion to the left of the posts. Duncan Weir played a key part in that try. A wonderful passing move by Worcester is finished off by Jack Singleton. Trouble here as Bryce Heem breaches the defence. Duncan Weir makes no mistake with that penalty goal attempt. That's a great try assist by Sam Lewis. Duncan Weir converts the try. A series of passes by Worcester results in a try for Duncan Weir. This is dangerous for the defence as Sam Lewis bursts through to advance the Worcester attack. 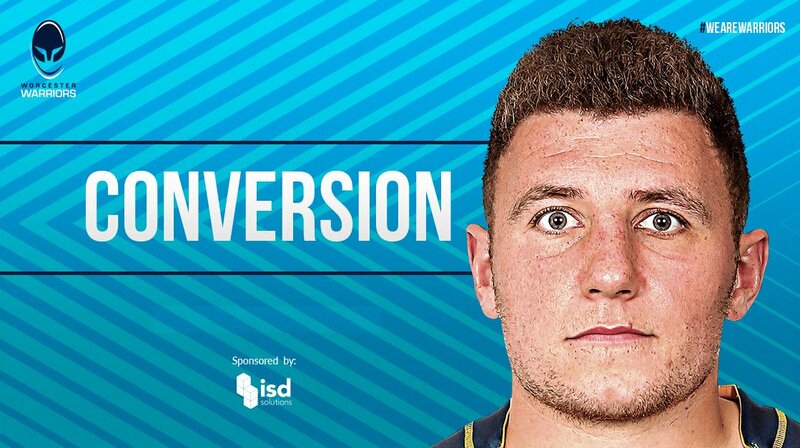 Duncan Weir has kicked a conversion. Bryce Heem sets up the try. Great hands by Worcester leads to a try for Duncan Weir. A gap opened in the defence and Bryce Heem took full advantage. The defensive line has been broken as Ryan Mills goes through the gap. 🌙 Our work here is done for the night. 🎥 "We need to enjoy the moment - don't let it pass you by." 👏 One proud Hill family tonight. And one proud Club. Take a bow @Ted_Hill26! Thanks to those for following and huge shoutout to the travelling fans who have had something to savour. We got 6⃣ tries and we've got another bonus-point win at Welford Road. What an incredible game and fair play to @LeicesterTigers because that was almost one of the best rugby comebacks ever. 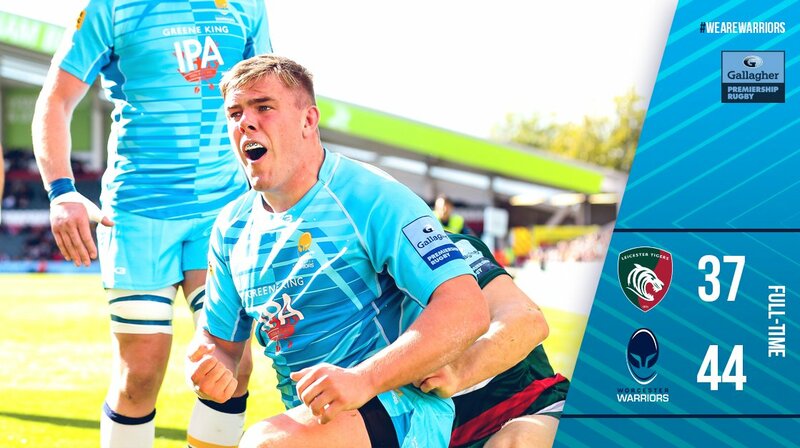 FULL-TIME | Leicester Tigers 37-44 Worcester Warriors. 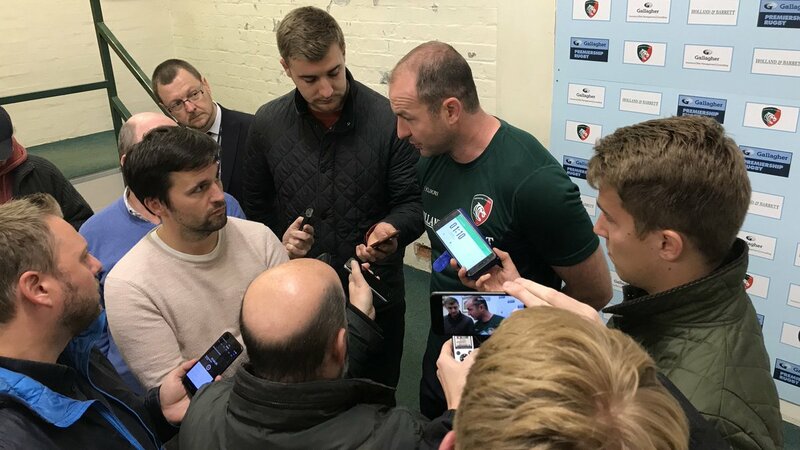 If you're here at Welford Road you must have gone through some crazy emotions today. 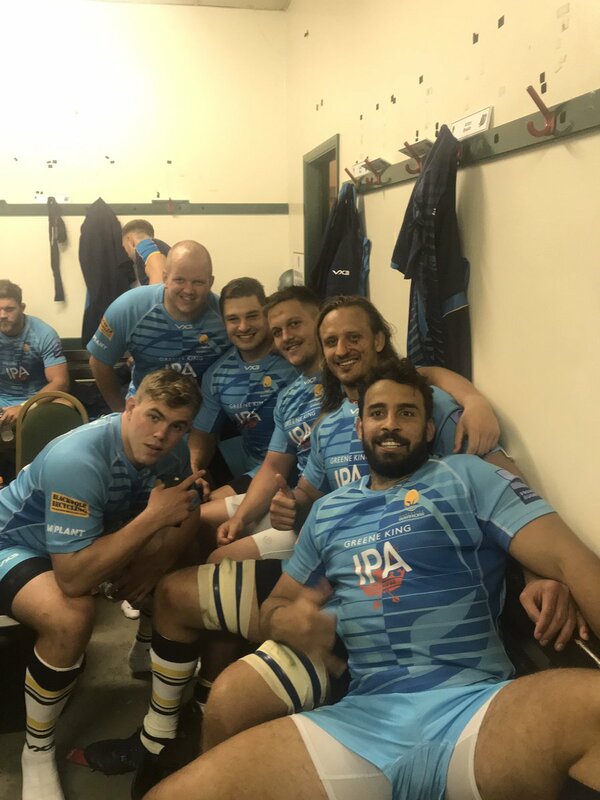 Has Ted Hill got over in the corner?